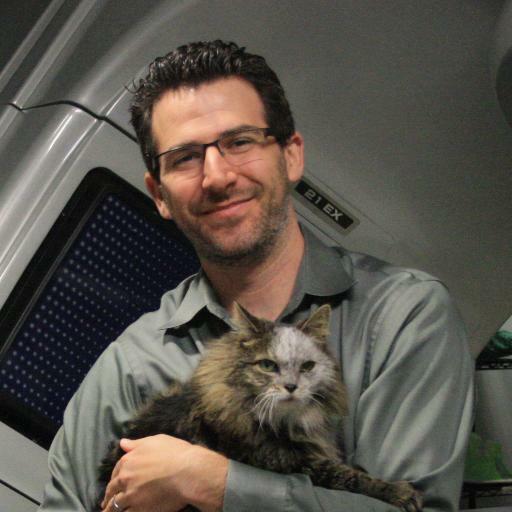 Ira Gordon, DVM DACVR (Radiation Oncology), has been a veterinary radiation oncologist since 2007. He is the chief operating officer of The Oncology Service (TOS) and co-founder of VetPrep, ViralVet, and VetTechPrep (subsidiaries of XPrep Learning Solutions). I spent most of my time during SAVMA at our booth where we spoke with hundreds of students about the things we do at VetPrep. It was wonderful to see how excited students were about what they could see and do in ViralVet. My favorite comment of the weekend was, “This is, like, the second most fun thing you can do with a smartphone”. I was afraid to ask the obvious question but I do think that ViralVet should consider the slogan, “The Second Most Fun Thing You Can Do With a Smartphone”. Also, it was awesome to speak to students about VetPrep and compare the conversations to the ones we had with students at the first SAVMA we attended when students were just learning about us. It was great to have groups of 4th year students come up to booth and effusively thankful for helping them pass their board exam, I even got a few hugs! When speaking to the rest of the students, almost all of them talked about how much they loved receiving the Daily Dose from us. 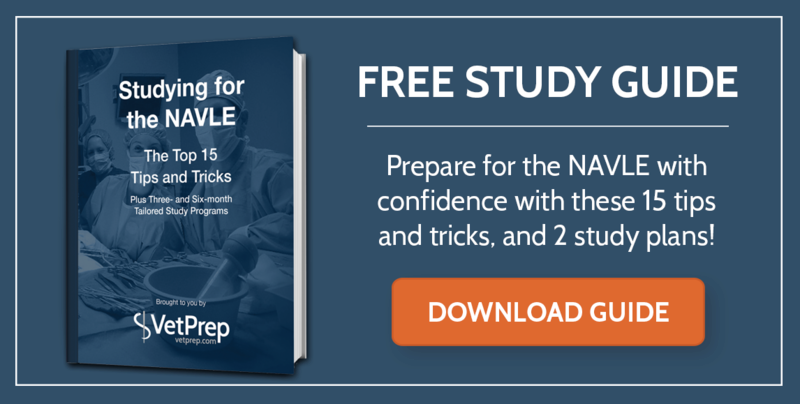 It was funny how when I’d ask to students what they knew about VetPrep, I’d first get the stressed look that students tend to make when they think about boards before they’d say, “Yeah, everyone knows you’ve gotta get VetPrep before NAVLE”. We’ve been sponsors of SAVMA for as long as we can remember but it was cool to see our company’s name on all of the students’ T-shirts as one of the top supporters of this important association and event. The finals of The Idea was such a remarkable and rewarding event. We saw several impressive teams of vet students get up and confidently pitch the innovations that they have been working on. 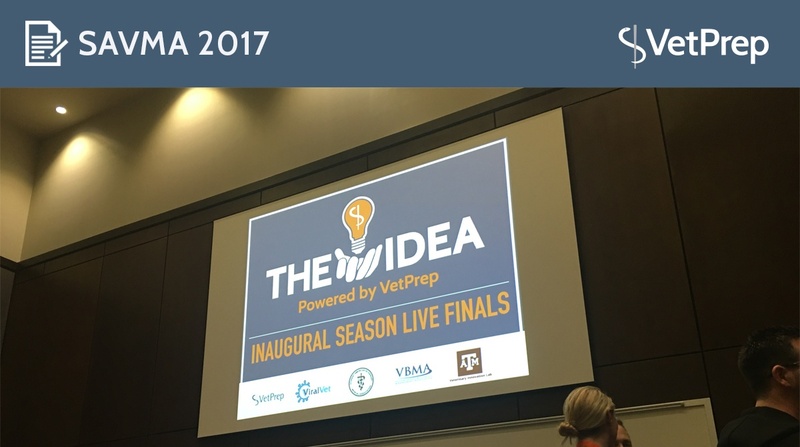 VetPrep awarded $17,500 to 3 outstanding student innovations. I took tremendous pride in seeing how meaningful our work to put together this competition turned out to be. Working with a remote team as we do with VetPrep, I don’t get to spend much time with the team. It was awesome to get together with our amazing crew and to see their hard work, passion for veterinary students and the profession, and the spark and fun they bring to everything we do. We had a lot of fun in College Station! The new facilities at the vet school looked great! We took in the ambiance and food/drink at Dixie Chicken and got a nice taste of what Texas has to offer! All in all, just a spectacular few days in Texas and I cannot wait until next year in Philadelphia! !